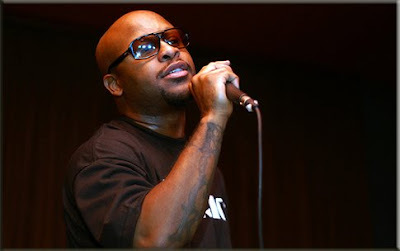 Royce Da 5′9″ and his M.I.C. imprint have inked a deal with One Records for the release of Royce’s highly anticipated album, Street Hop, scheduled for a first quarter 2009 release. Featuring production from DJ Premier, Nottz, Green Lantern, Carlos Broady, Ski, Kay Gee and Emile; and guest spots from Bun B, Joe Budden, Joell Ortiz, Crooked I and a few other surprises that will be unveiled at a later date. Be on the lookout for the Rik Cordero directed video for the lead single, Shake This, later this month. As well as a video for the b-side single, Part Of Me, produced by Carlos Broady.